Forest Schools aims to build on pupil’s innate motivation and positive attitude to learning, offering them the opportunities to take risks, make choices and initiate learning. The Forest School learning environment provides opportunities for children to develop self-esteem, self- confidence, to form positive relationships with others, to develop a growing awareness of their emotional needs and the needs of others, to learn to cooperate and work with their peers and adults and develop strategies in order to take risks within the boundaries of safety. The setting allows the children to engage with the natural environment. Forest School is about exploring and experiencing the natural world through practical activities. The children go out in all weathers, all year round, exploring and learning from the four seasons and environment changes. The children’s interest along with the varied natural resources in our woodland are used to stimulate creative thinking, problem solving and skill development, all in the guise of play. Most of the activities are child-led but of course some activities are planned by the forest leader. Sessions cater for a variety of learning styles and give pupils the chance to develop a range of skills. Tees Valley Wildlife Trust can offer a range of sessions for you school ranging from taster activities to full forest schools programmes – please contact sashton@teeswildlife.org for more information. 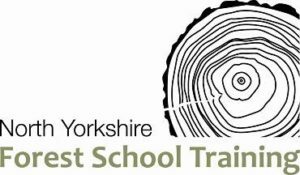 The Trust is working with North Yorkshire Forest School Training to deliver courses based at Woodhill Meadows – Margrove Heritage Centre. 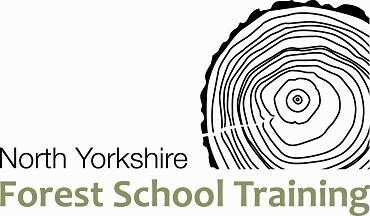 North Yorkshire Forest School Training is an approved training provider of NOCN Forest School courses, established for nine years delivering Forest School training courses in Yorkshire and the North East. 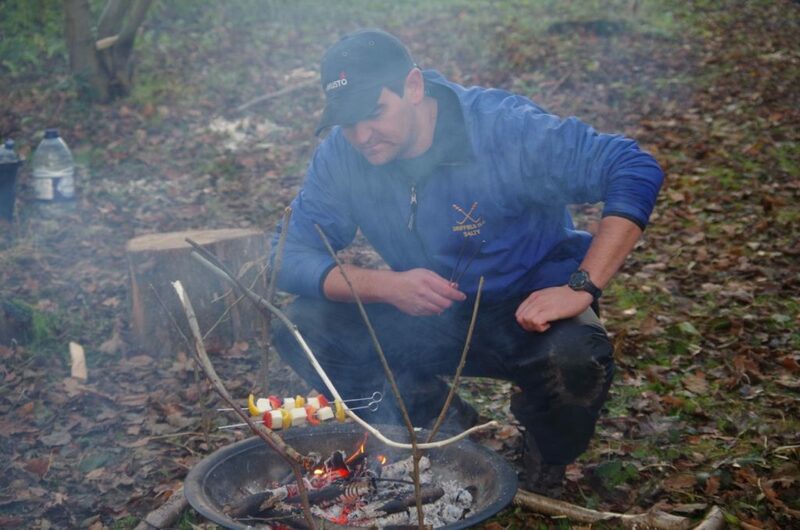 The next Forest School Leader Level 3 course starts 22 November 2018. The NOCN Level 3 Forest School qualification is designed for learners who will be leading groups in a Forest school programme. 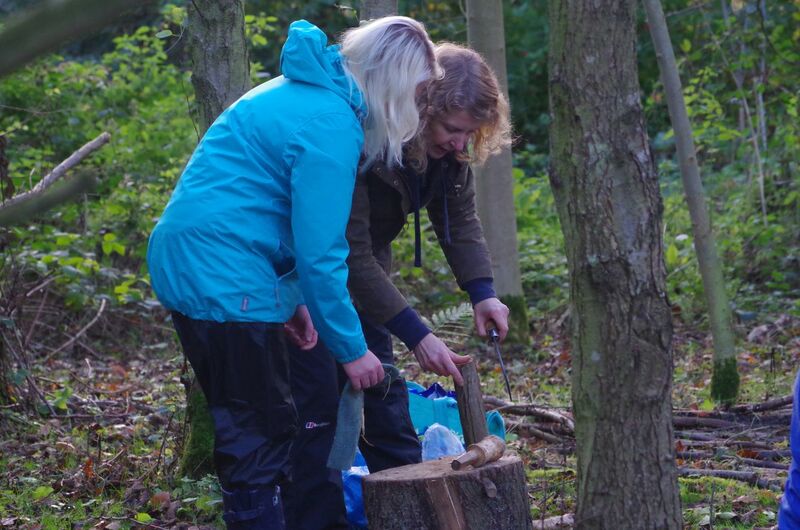 The focus of the course is to give the knowledge, skills and development required for facilitating learning using the Forest School approach. 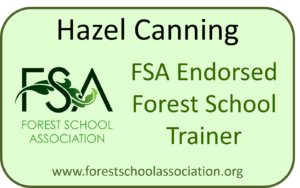 The course leader, Hazel Canning (North Yorkshire Forest School Training), is a Forest School Association Endorsed Forest School Trainer, having met set standards associated with providing high quality training experiences. She has a background in ecology, primary school teaching and running Forest School and Outdoor Learning sessions for a variety of groups including early years, primary and secondary school aged children and families. 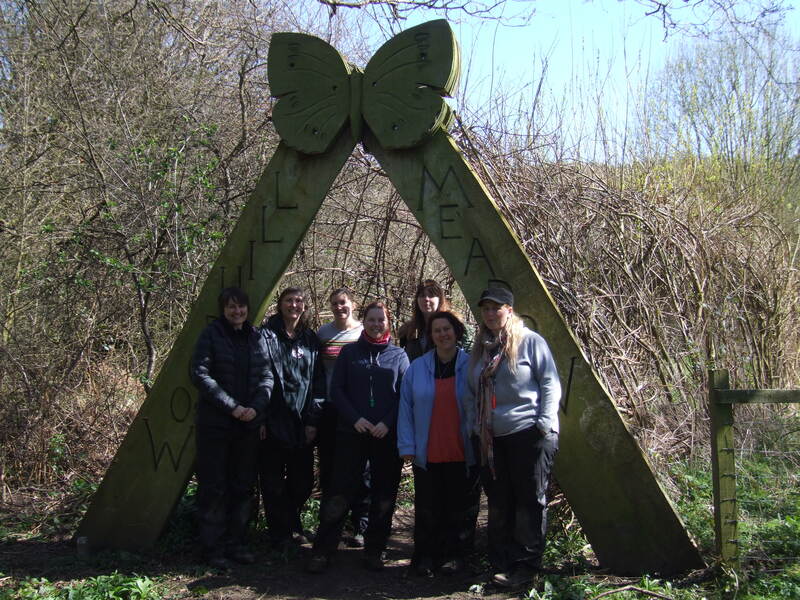 Throughout the course, she will be supported by Steve Ashton (Tees Valley Wildlife Trust) who has 20 years experience of delivering formal and informal environmental education.